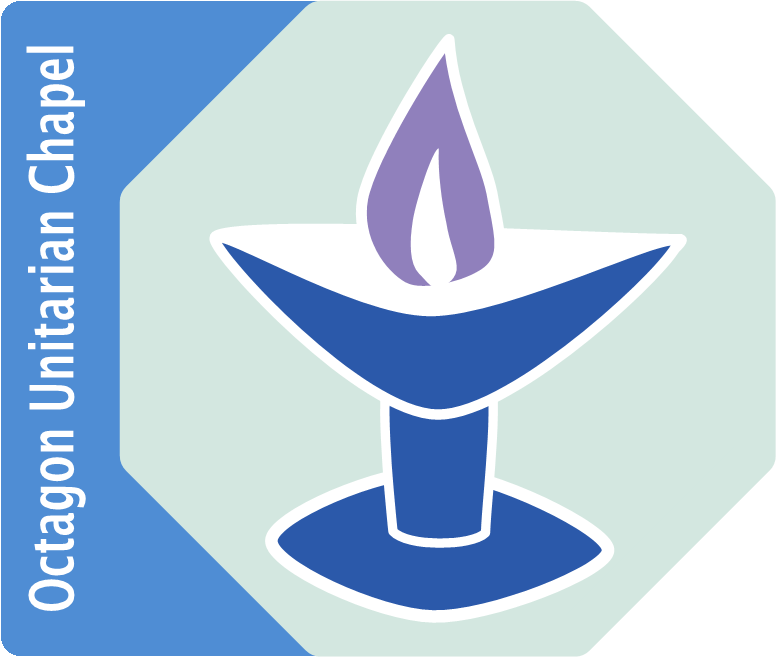 The Octagon Chapel wants to improve facilities for the comfort and convenience not only of the audience during concert intervals, and congregation at services, but for all users of the Octagon and Martineau Hall. The Octagon and Martineau Hall New Facilities Appeal will provide funds for replacement of the dilapidated toilet block at the rear of the Martineau Hall with a sheltered walkway to the rear door providing easy wheelchair access. There will be 2 additional toilets inside the building taking us to 4 gender neutral toilets in the hall. The new facilities will benefit both users of the Octagon and the Martineau Hall. To achieve this, much money has to be raised.